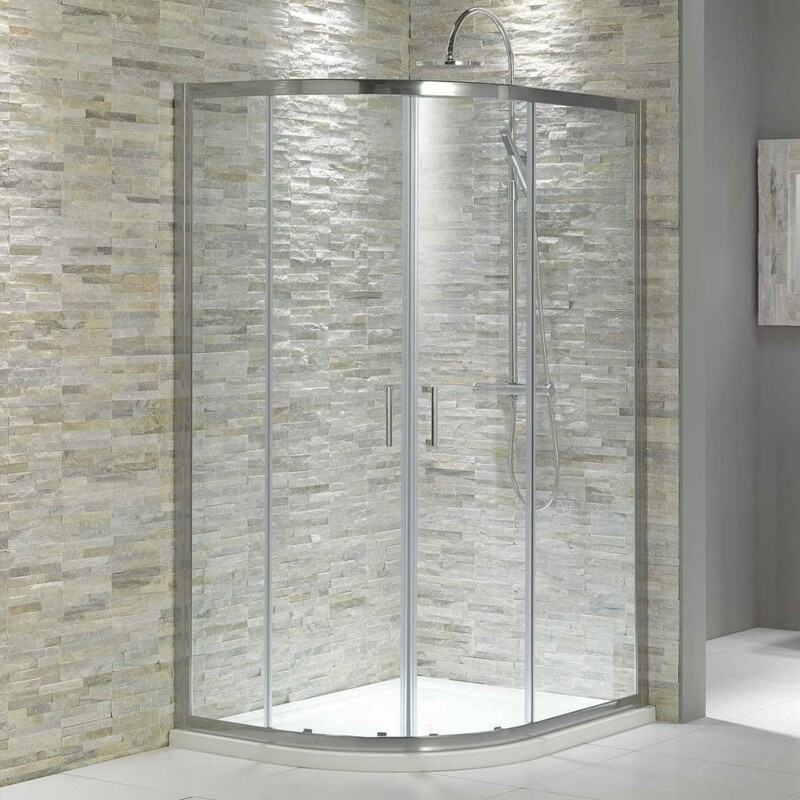 The glass in the interior design has been around the scene for a long time, lately it has become very popular to decorate bathrooms with it. 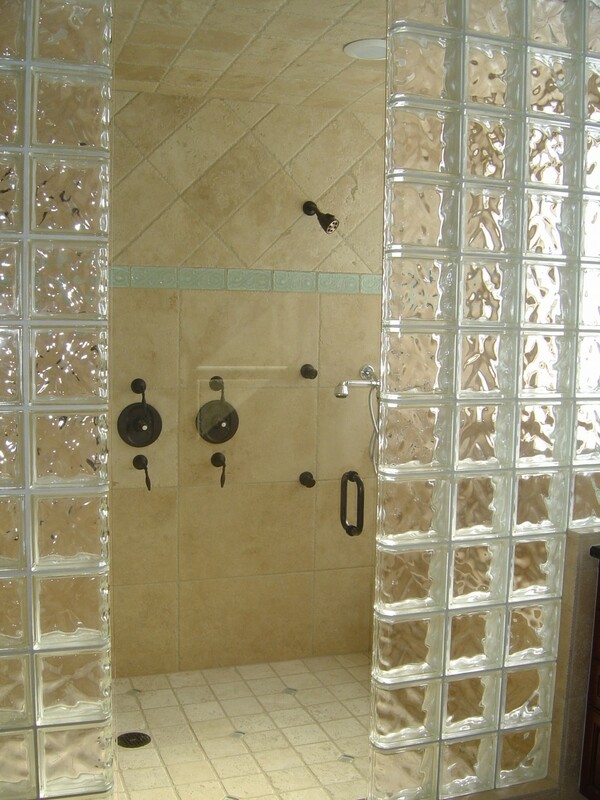 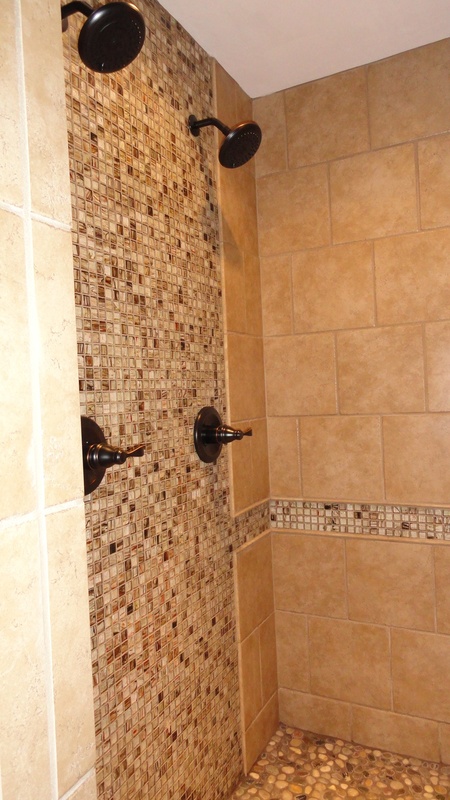 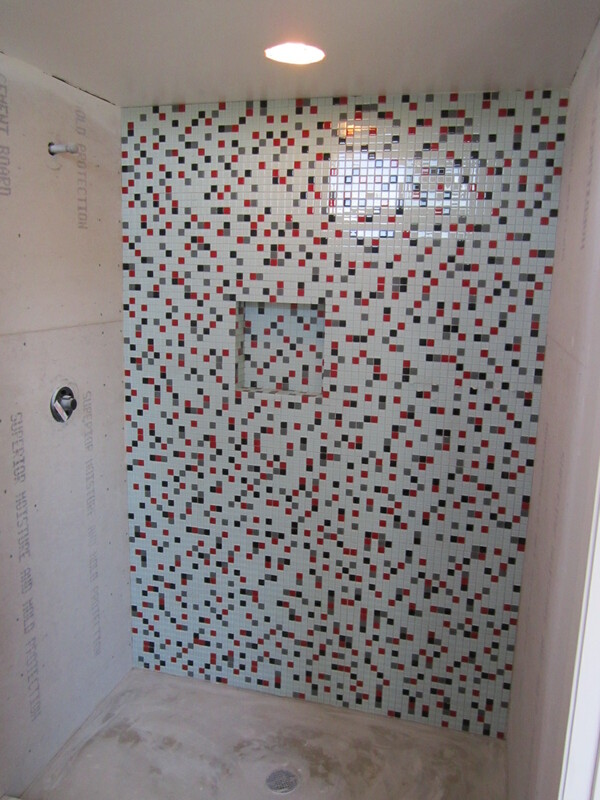 But have you ever thought about using recycled glass tiles for the bathroom decoration and renovation purposes? 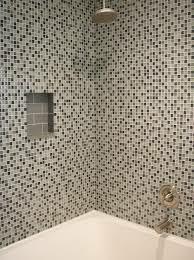 If not then you may consider such option, because by that you will be sure that the material you are using is eco-friendly not nice only. 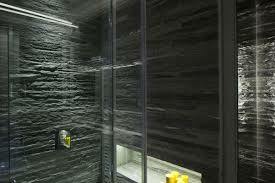 Beside that you also make your part in the saving environment, so isn’t it a good reason to stick to such an ideas? 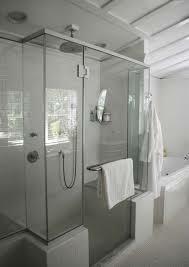 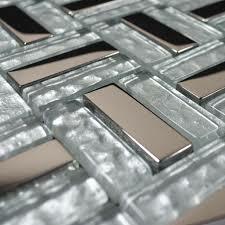 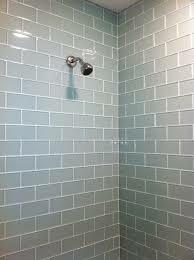 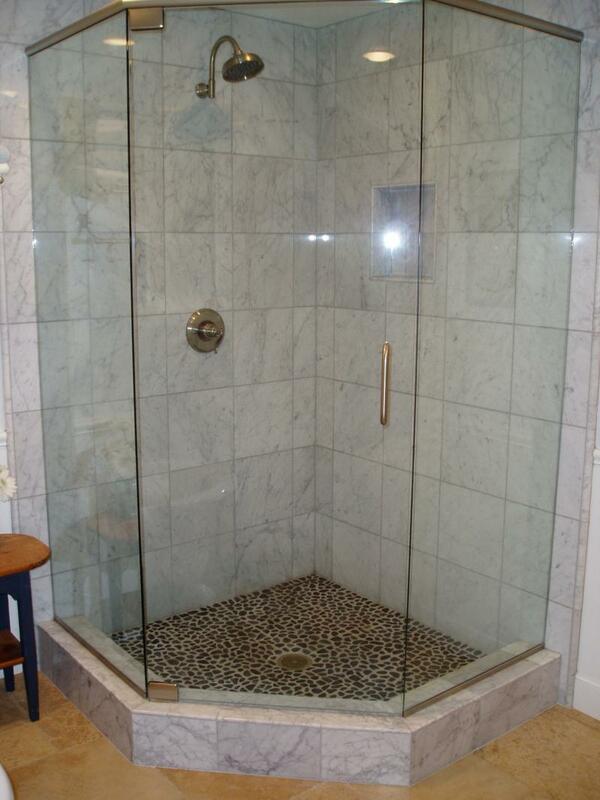 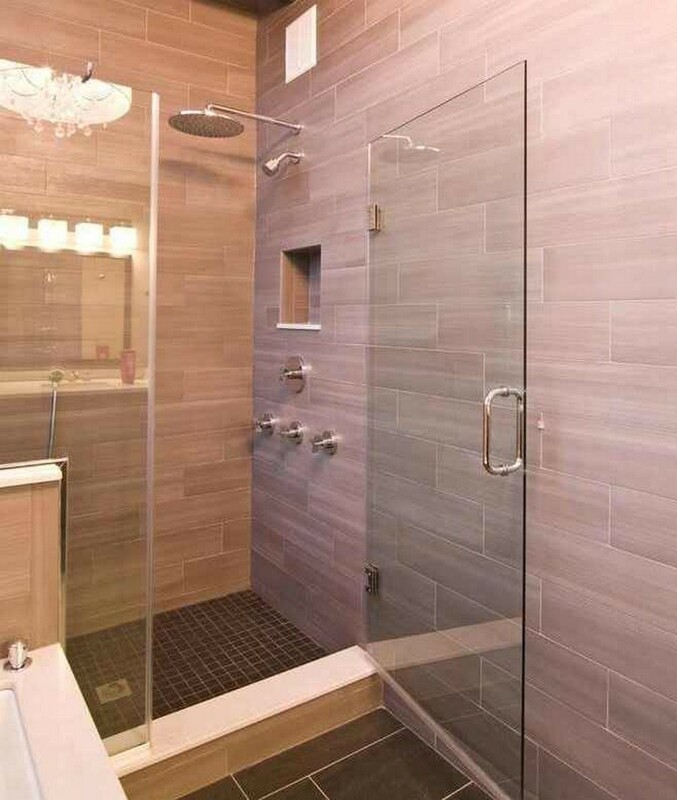 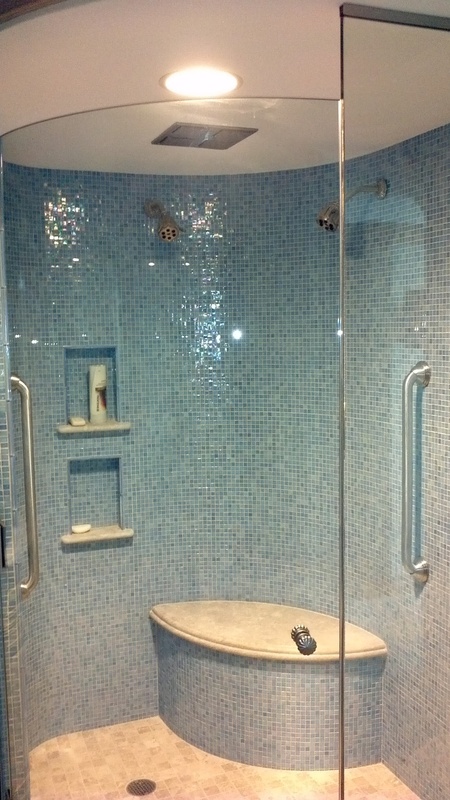 Glass tiles are really very durable. 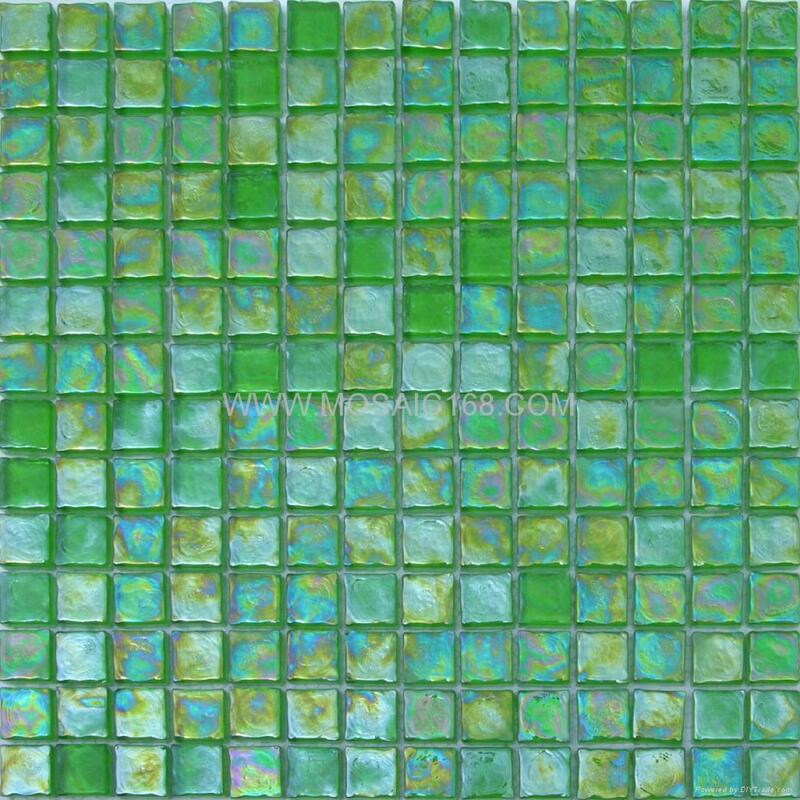 Thanks to the special technology of colour coating from one side, special safety measures, and unique burning techniques this type of tiles does not lose its bright colours over the years. 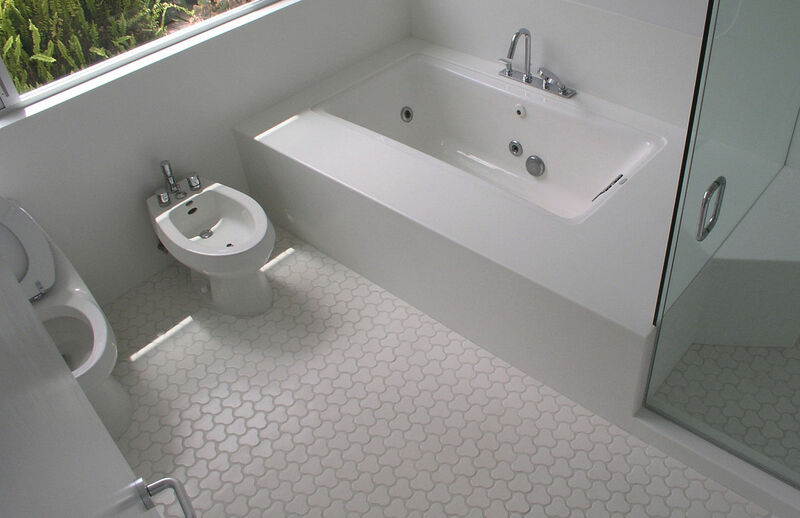 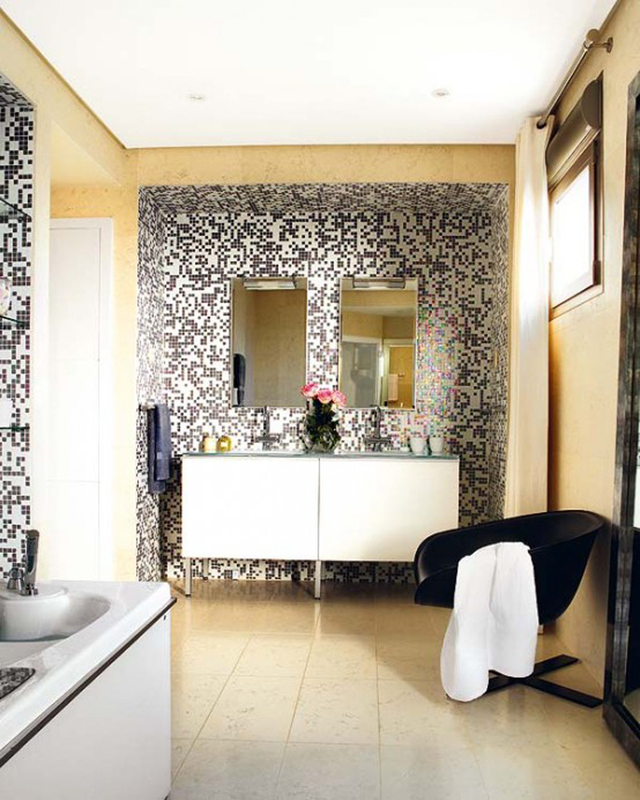 Therefore, your bathroom will look bright vibrant and wonderful many years ahead.